The researcher found a pyramid buried in the Iraqi desert. Who built it and who buried it? What are the stone lions guard, why are the dead resurrect, who are the mysterious aid workers? and who are drawn in the sand their threatening figure? The Manitus emerge again, but there are our old acquaintances, Ross Candell archaeologist, Lacy, Lucky, and the others to finally solve the secret of the power emerging from the past. 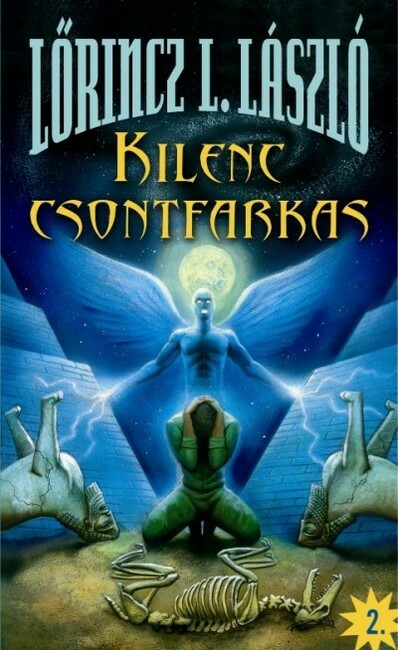 Exciting novel of Lőrincz L László, the continuation of Manitos.